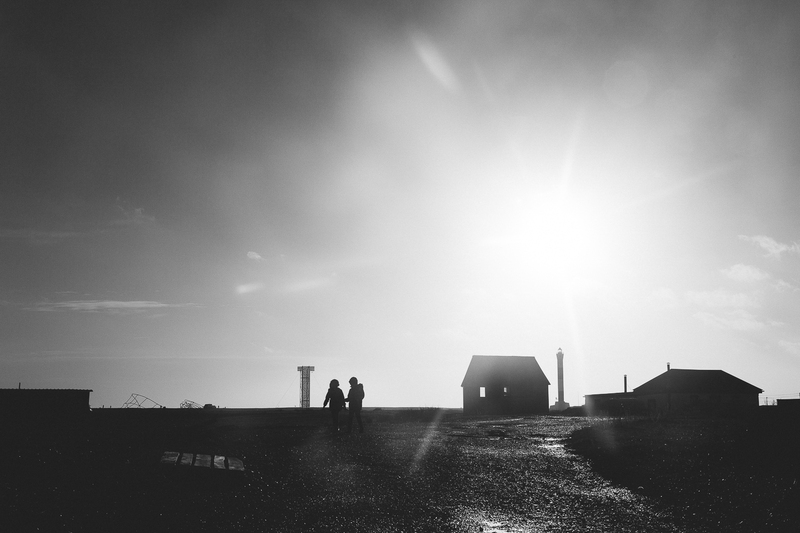 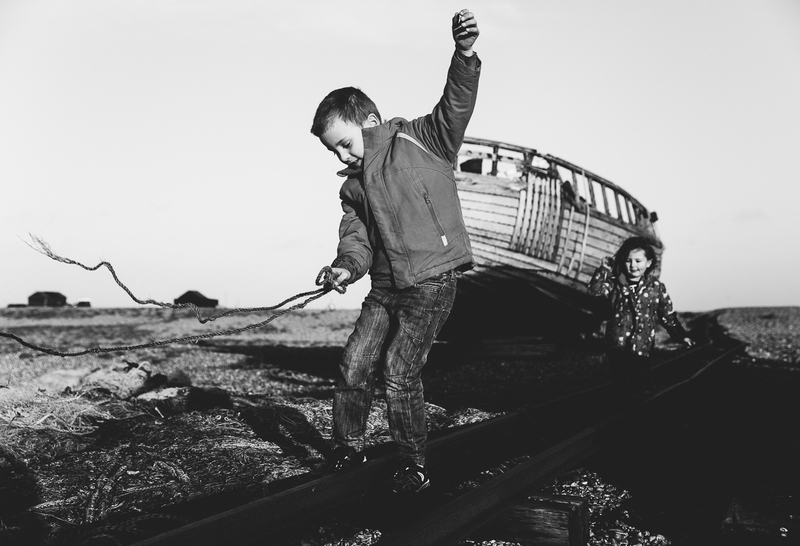 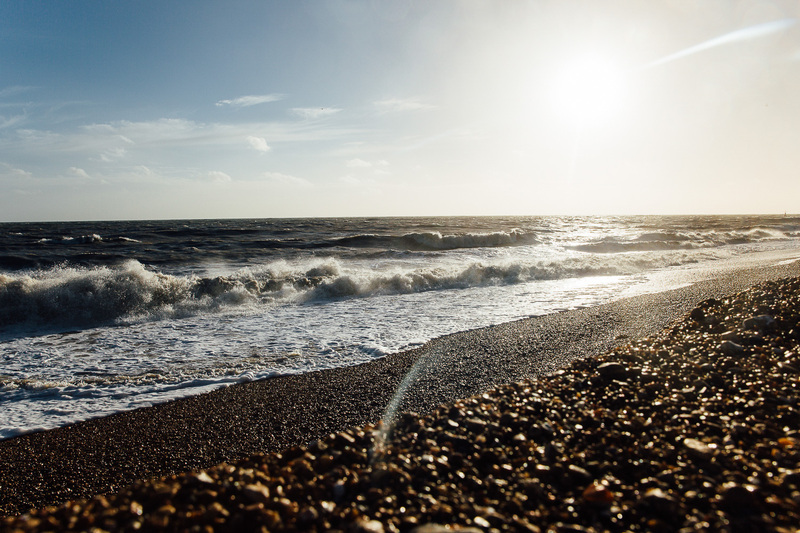 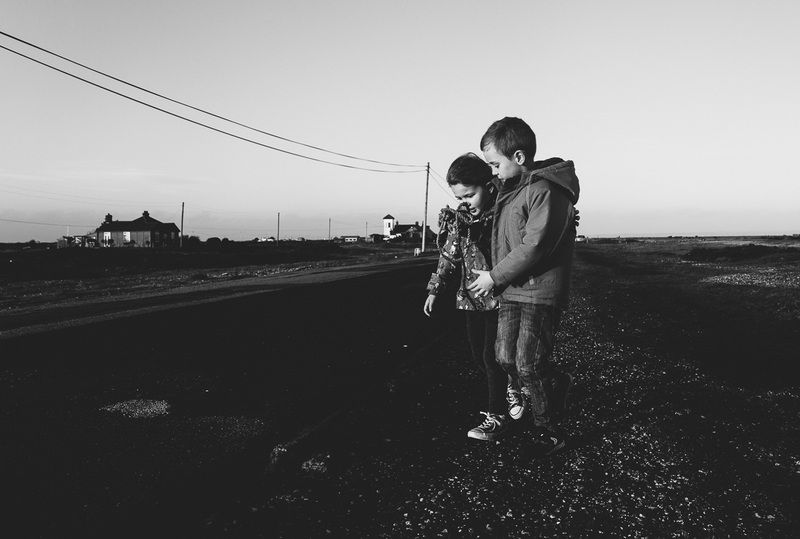 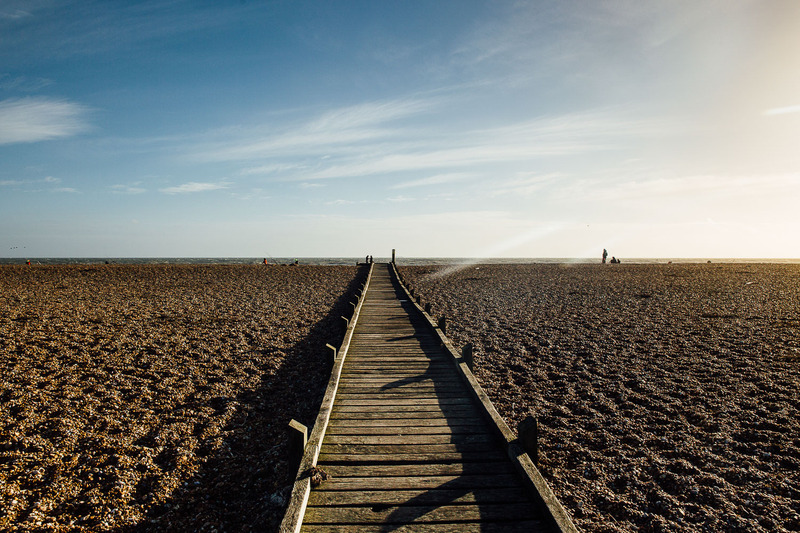 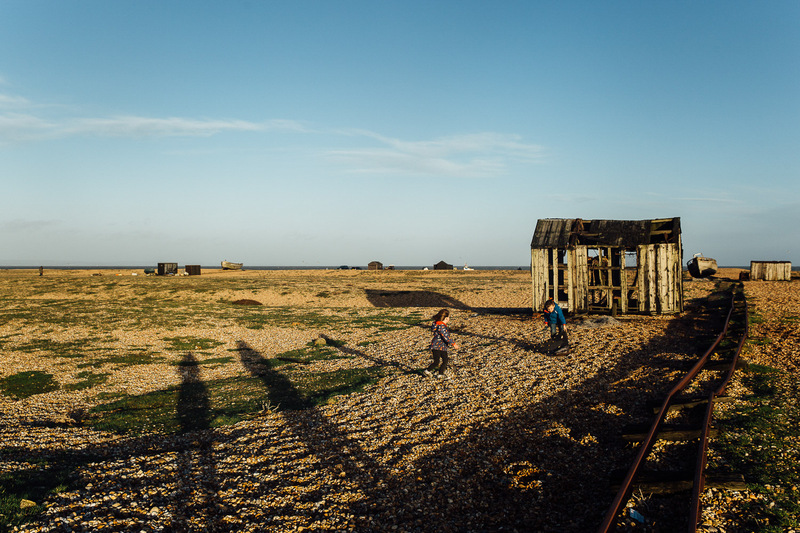 We LOVE Dungeness beach! 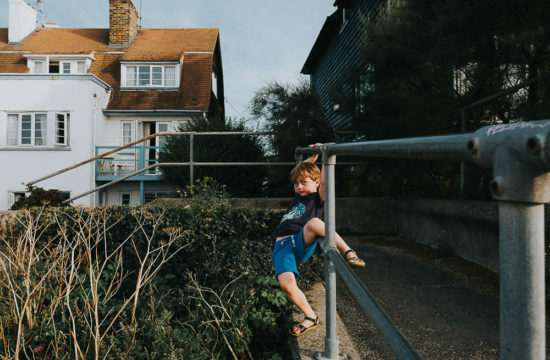 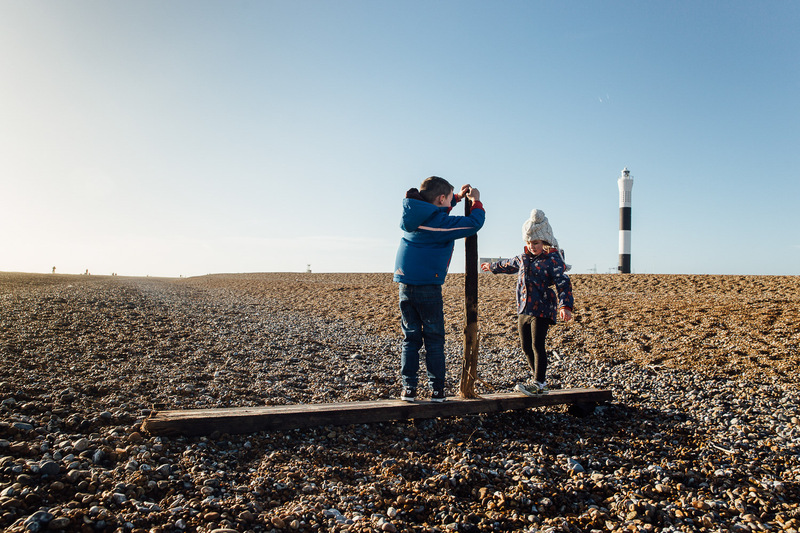 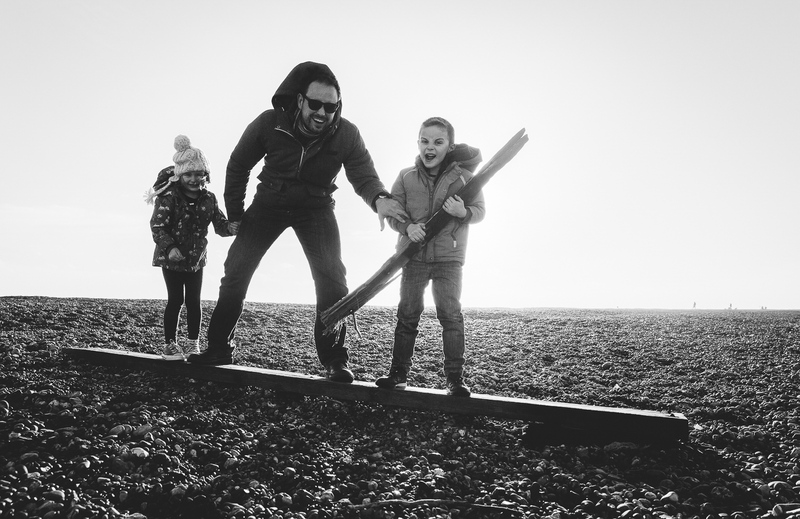 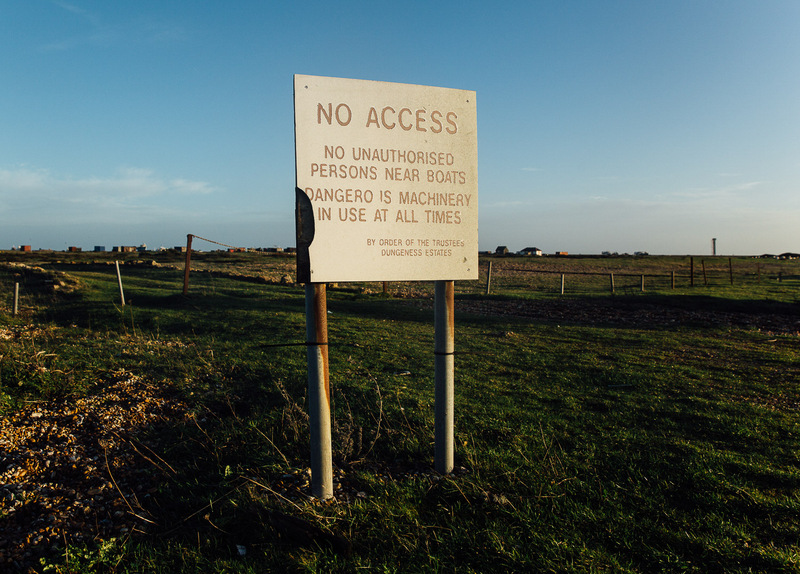 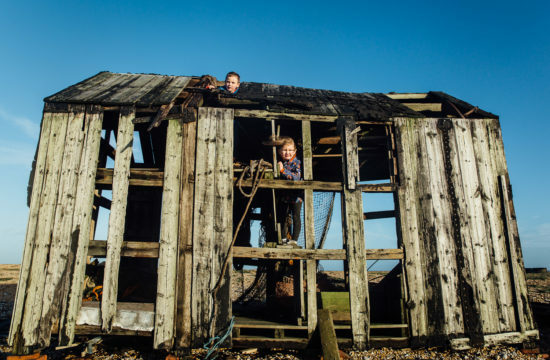 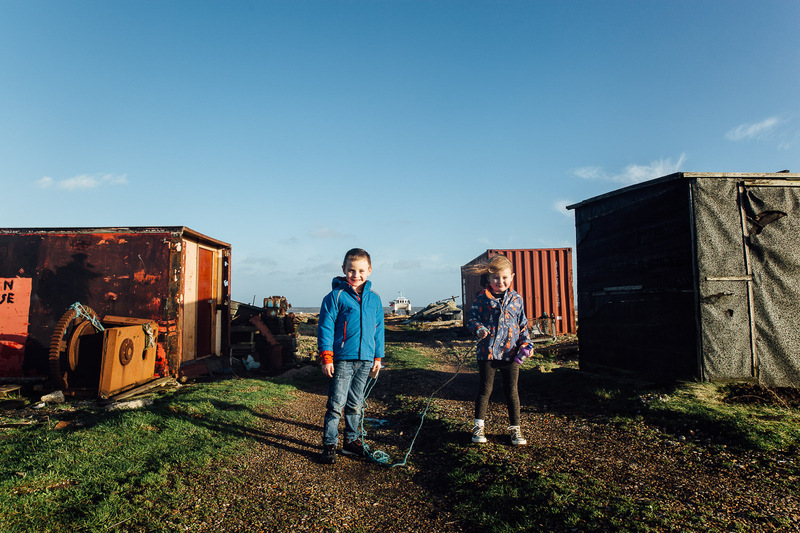 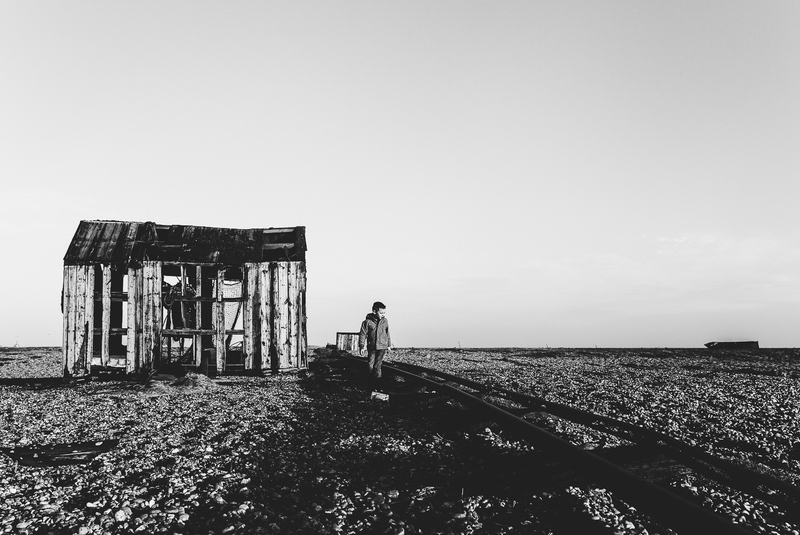 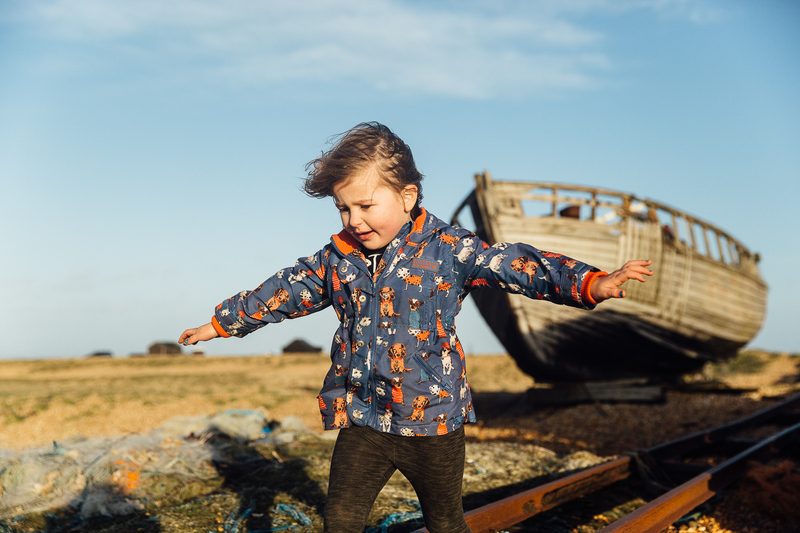 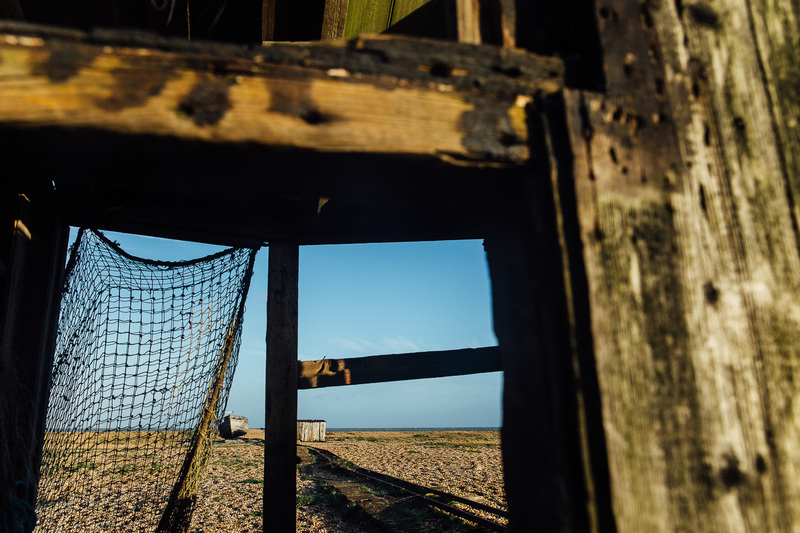 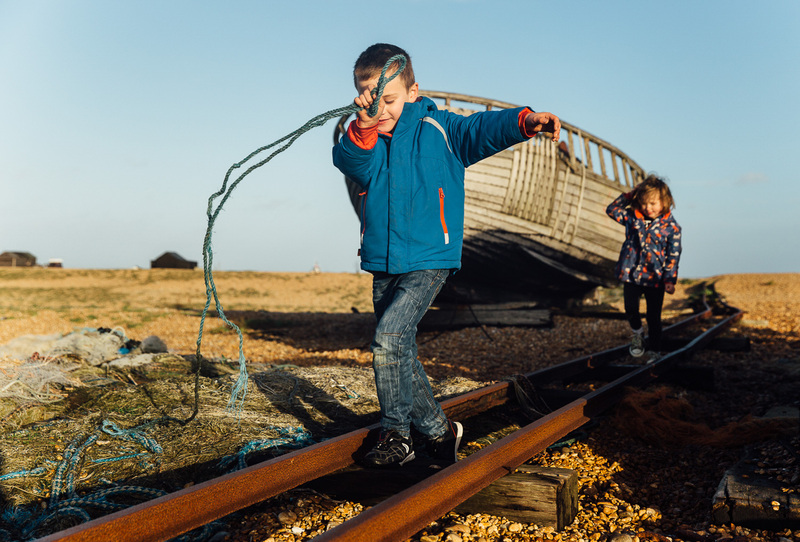 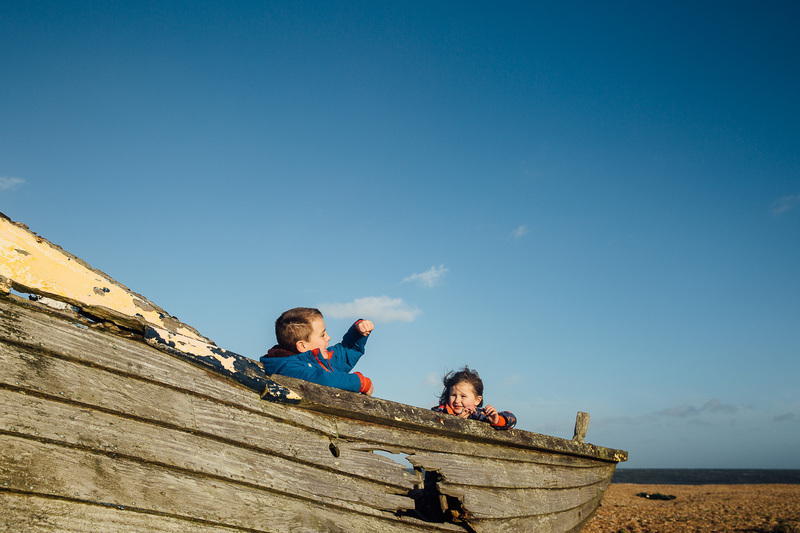 Despite being situated next to a nuclear power station (yes, really) it’s a kids paradise.. There’s so much to explore – old boats, fisherman’s huts and all sorts of weird and wonderful things that can be found strewn along the beach. 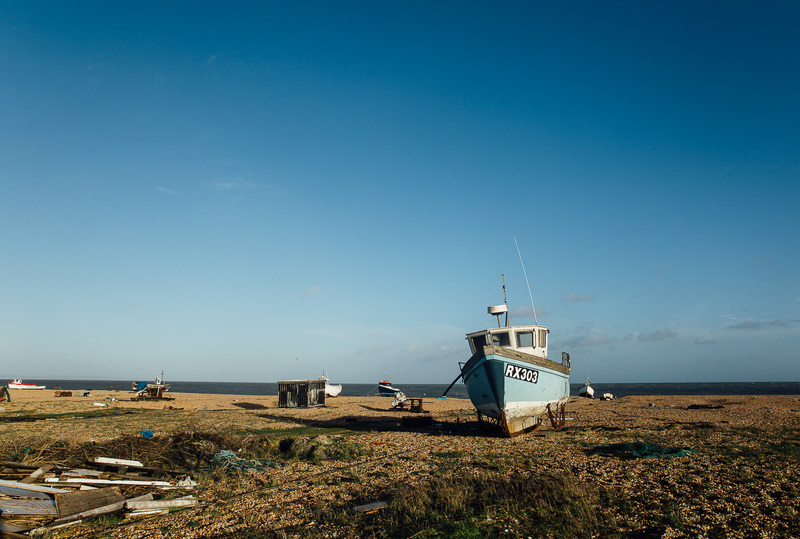 We headed there on New Years Eve – which just happened to be one of those perfect chilly but sunny winter days – stopping first for yummy mussels and chips at The Pilot pub/restaurant. 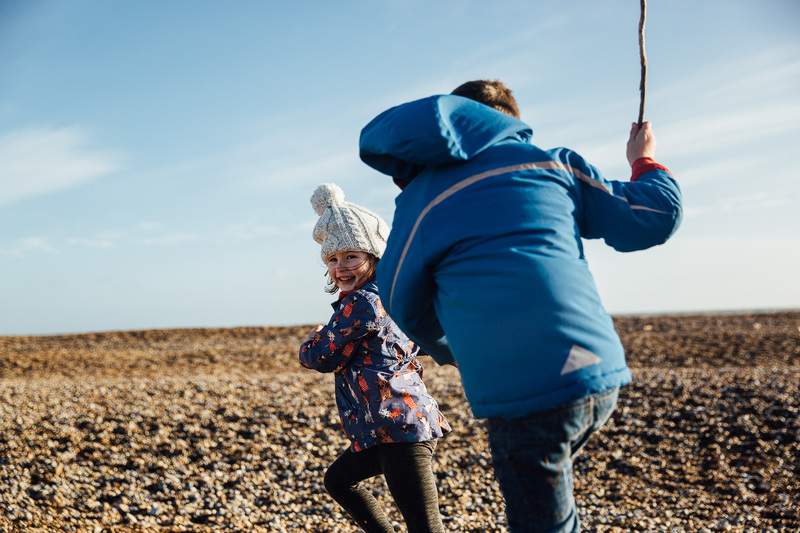 I just love taking family photos on the beach. 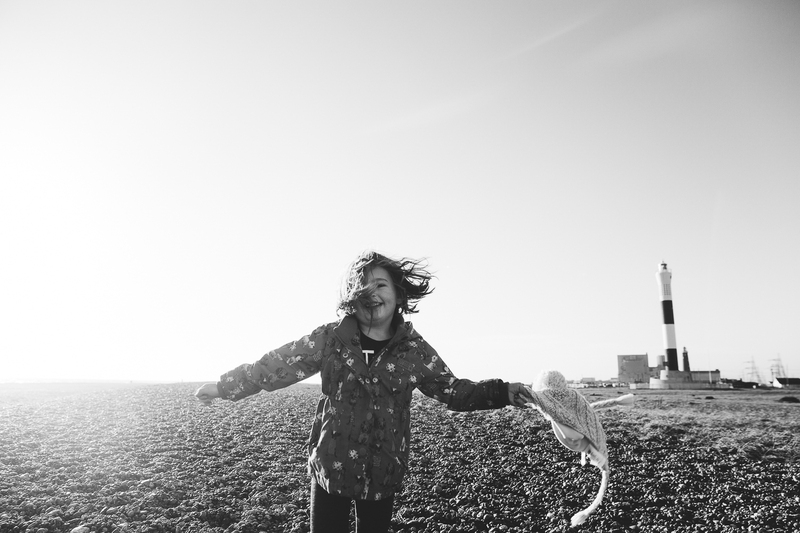 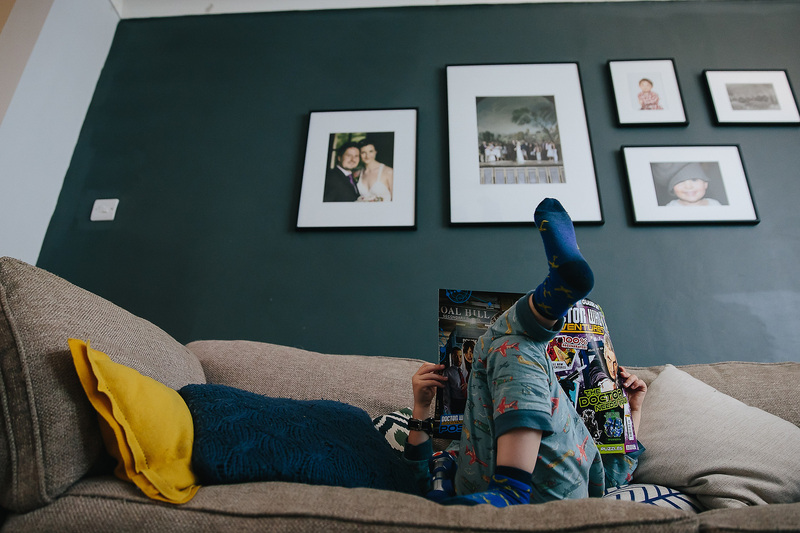 The kids have practically limitless space to run around and be themselves (with me often huffing and puffing behind of course!) 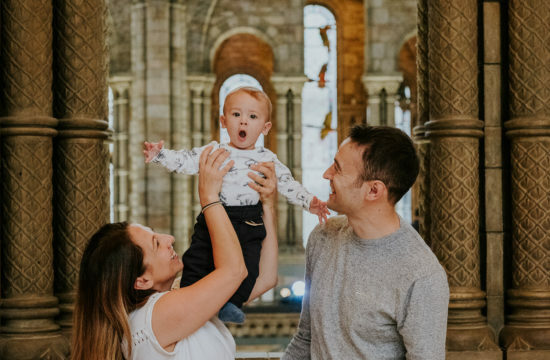 which makes the whole experience way more fun and relaxing for all involved than being confined to an indoor photo studio! 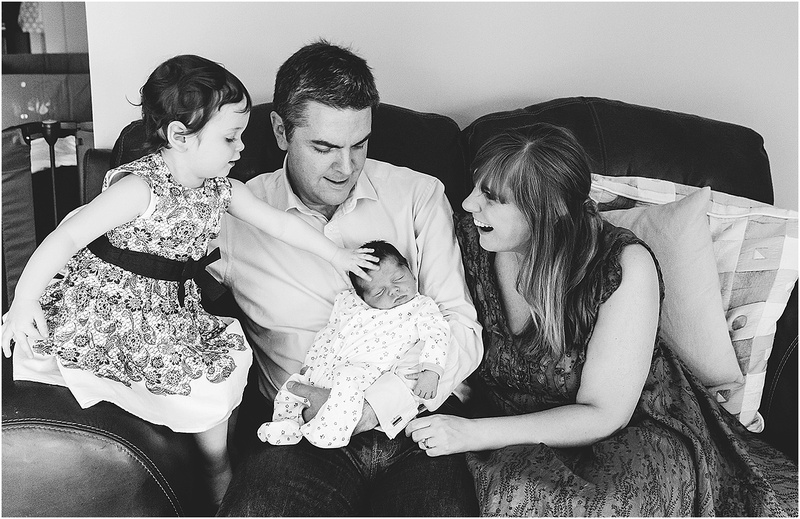 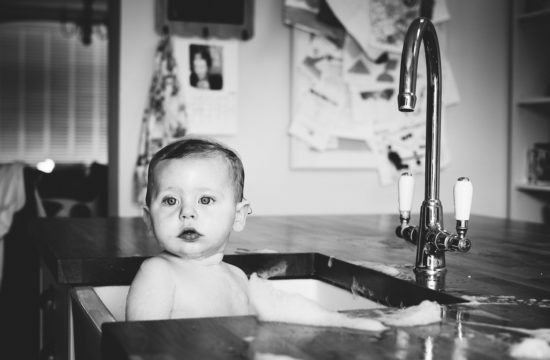 Email helen@schryverphoto.com or call me on 07841 457799 for more info or to book.